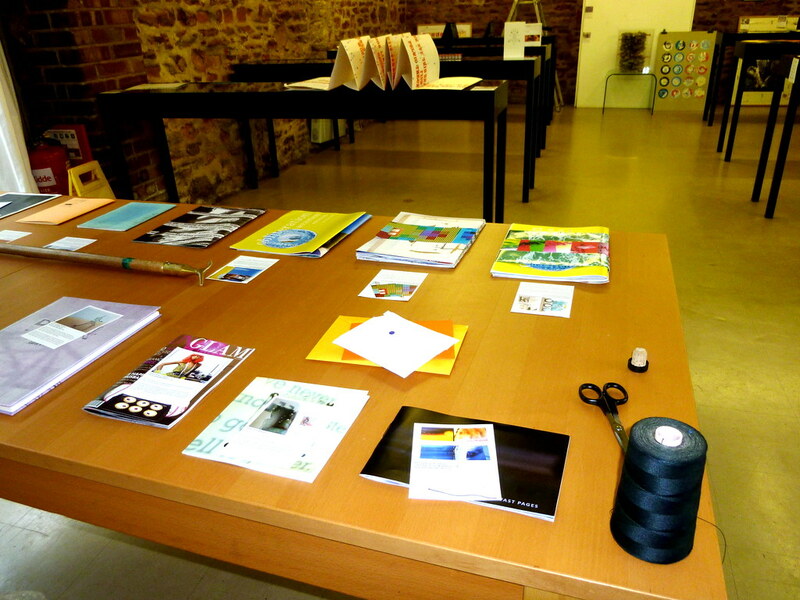 I am the co-founder and co-curator of we love your books. 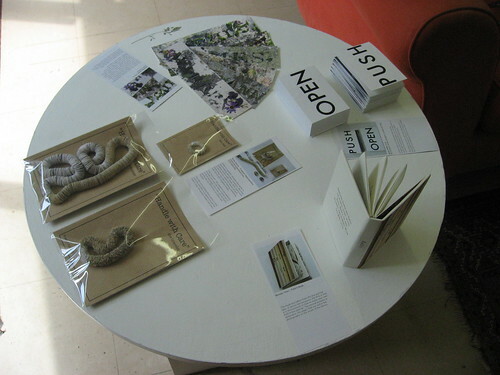 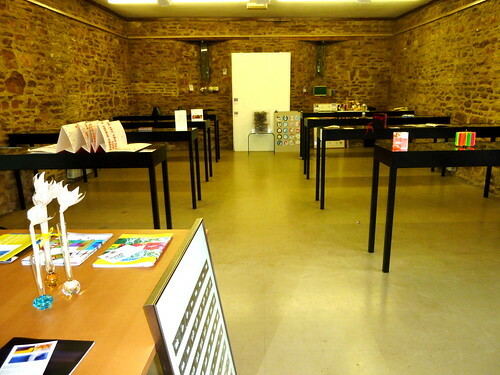 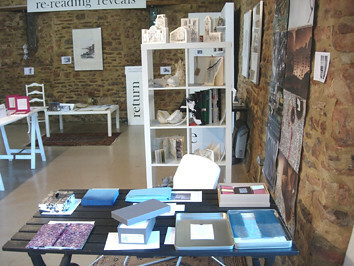 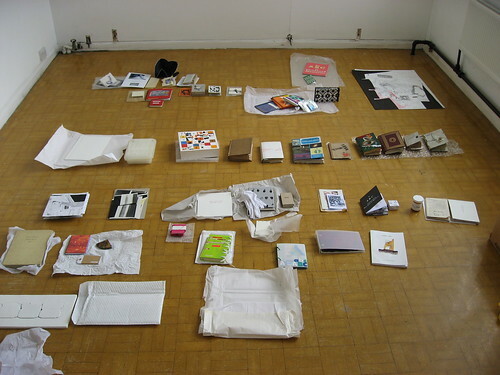 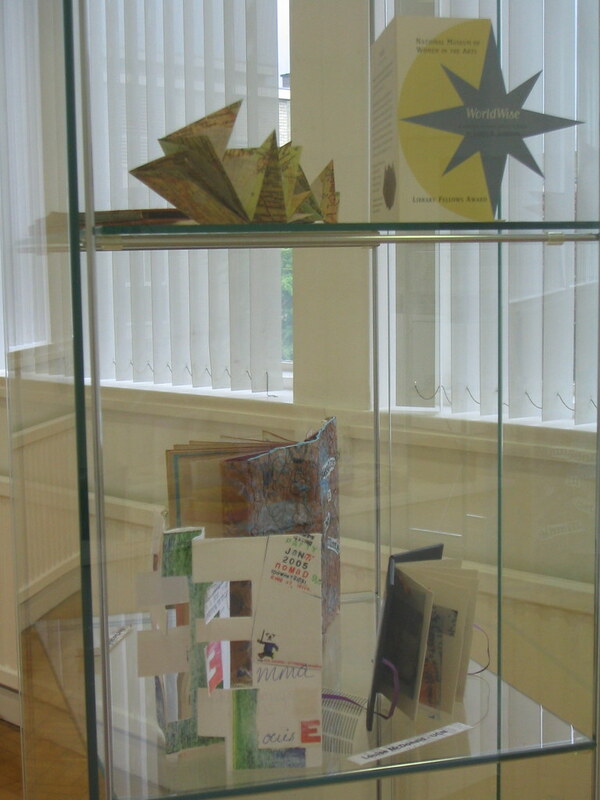 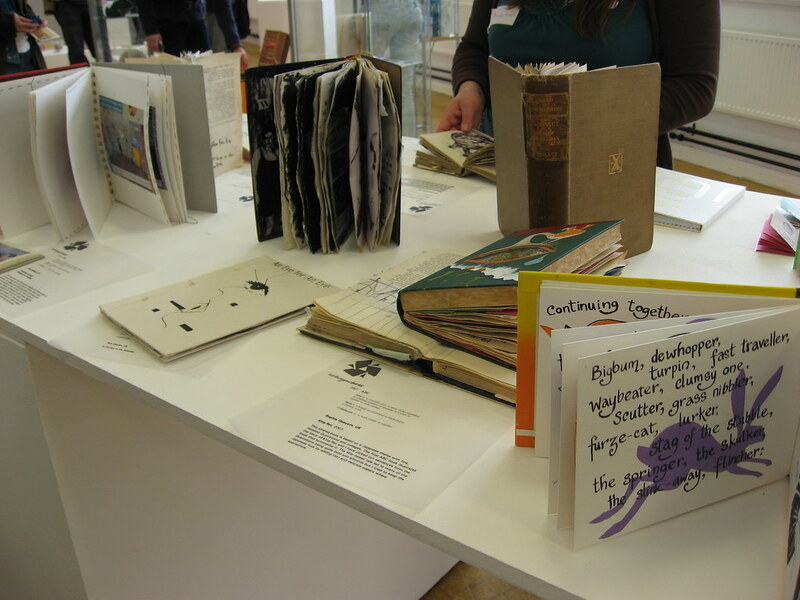 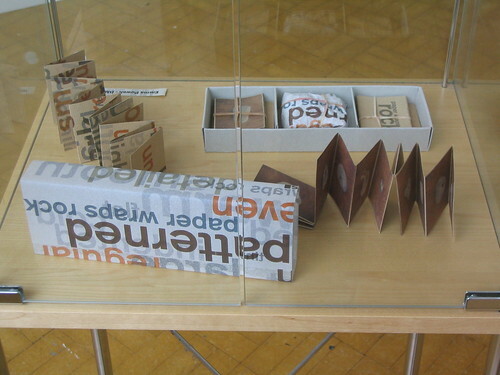 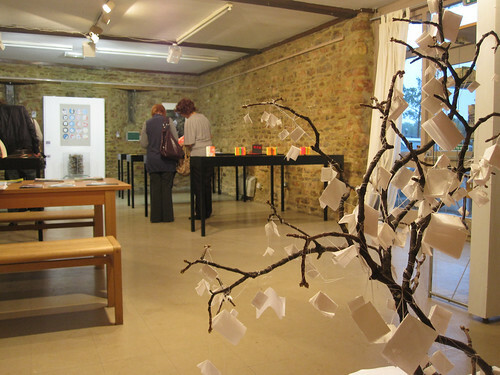 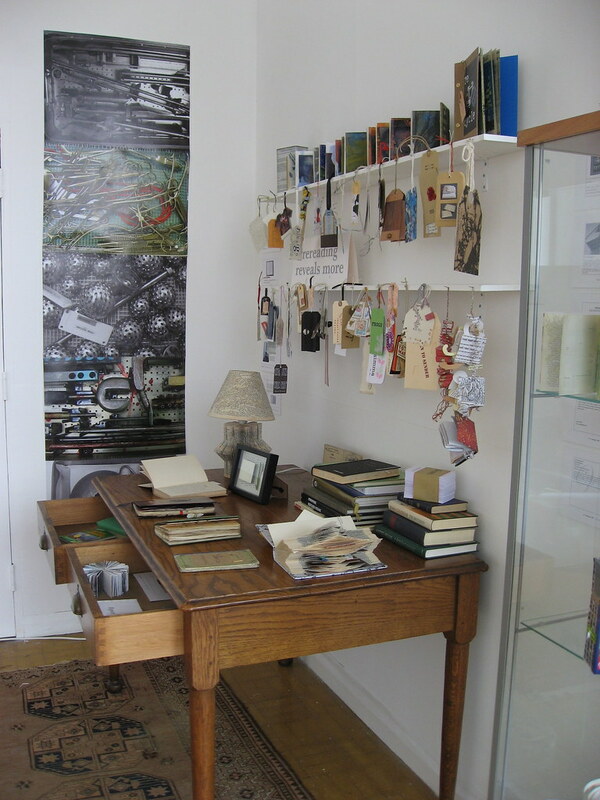 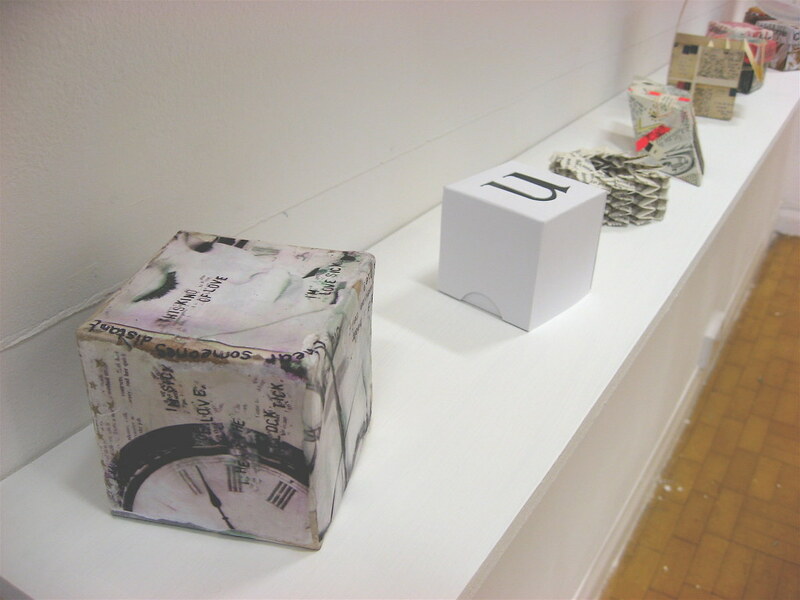 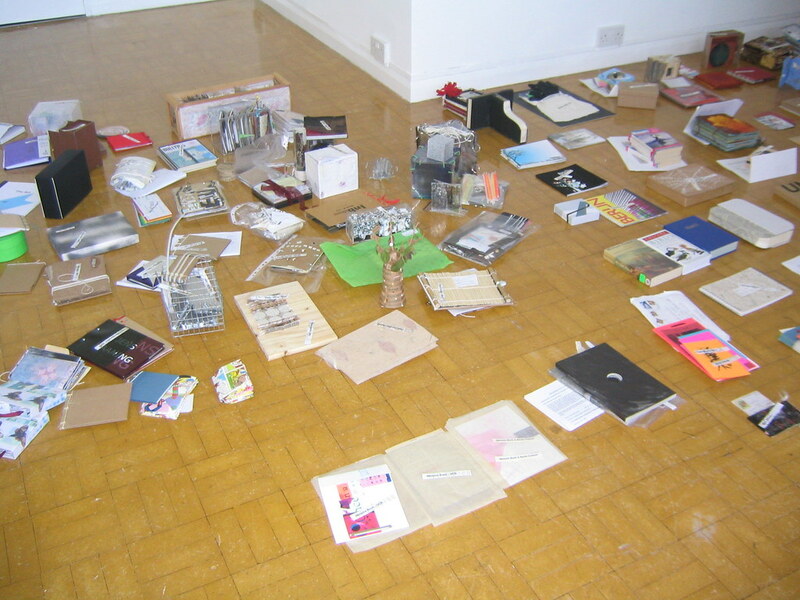 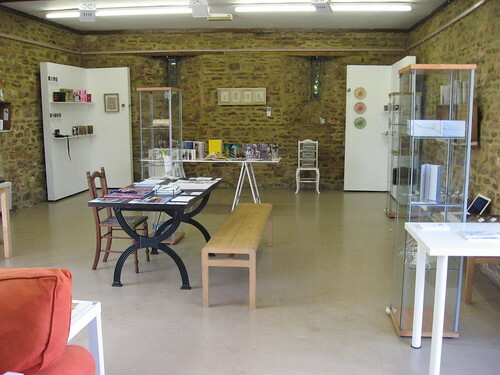 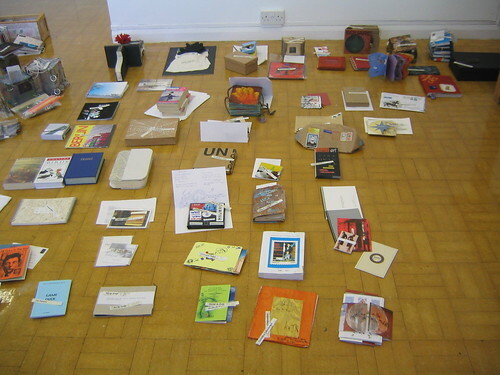 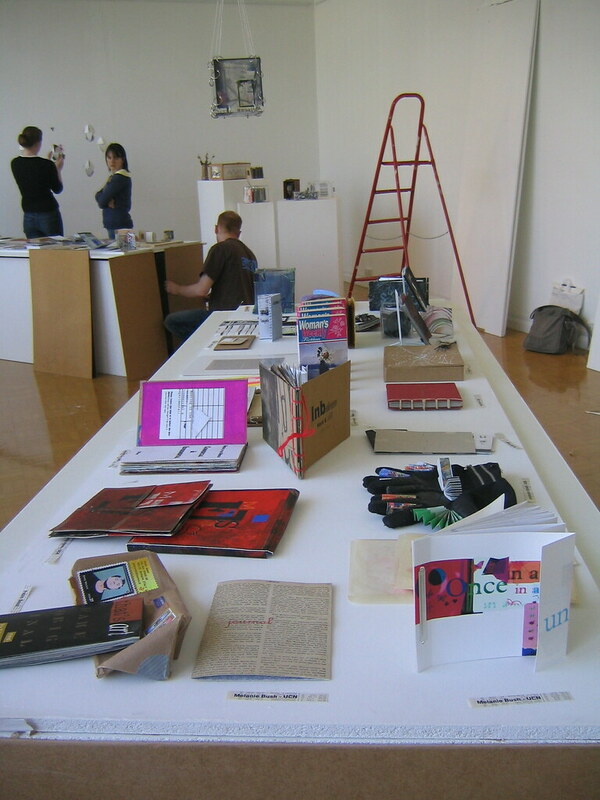 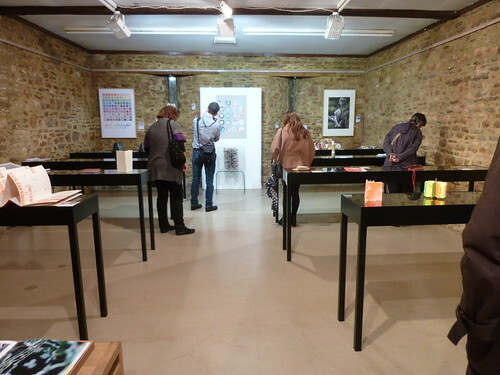 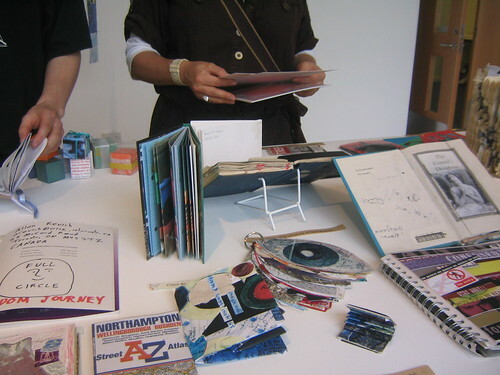 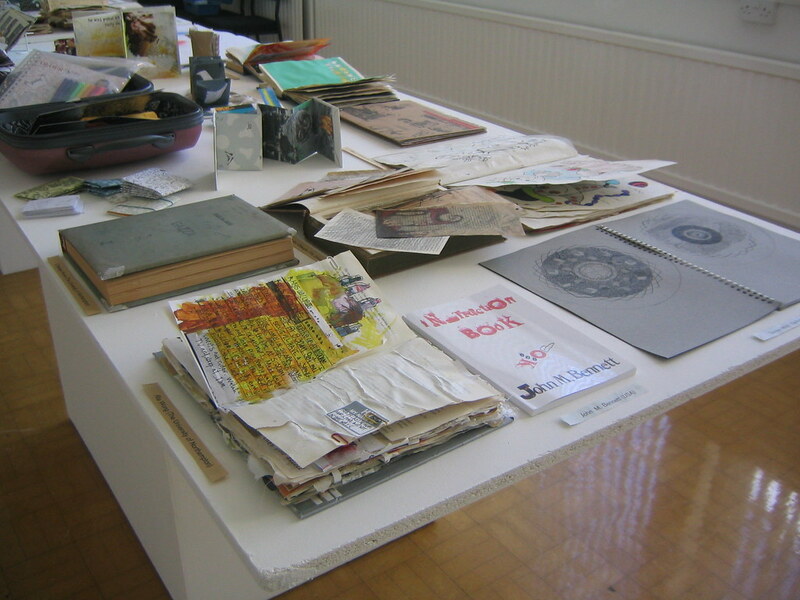 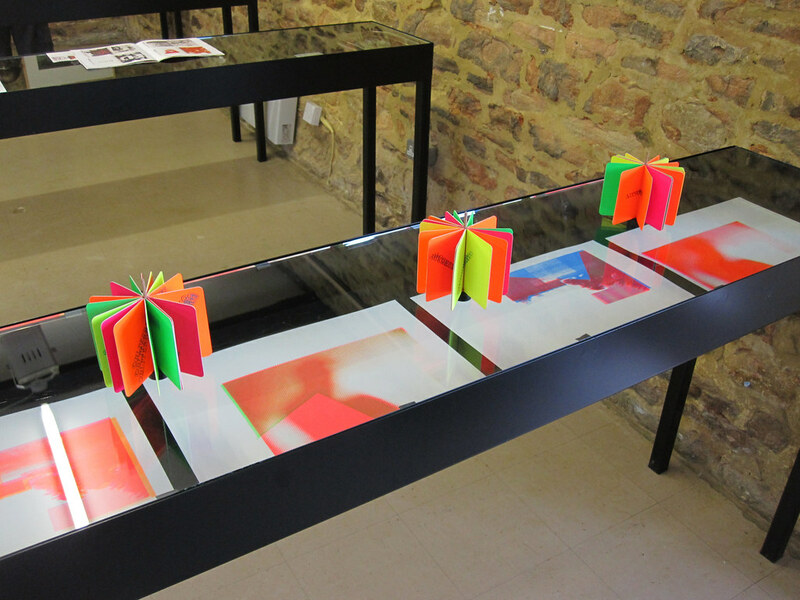 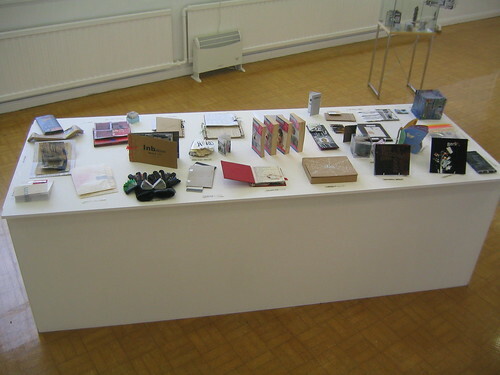 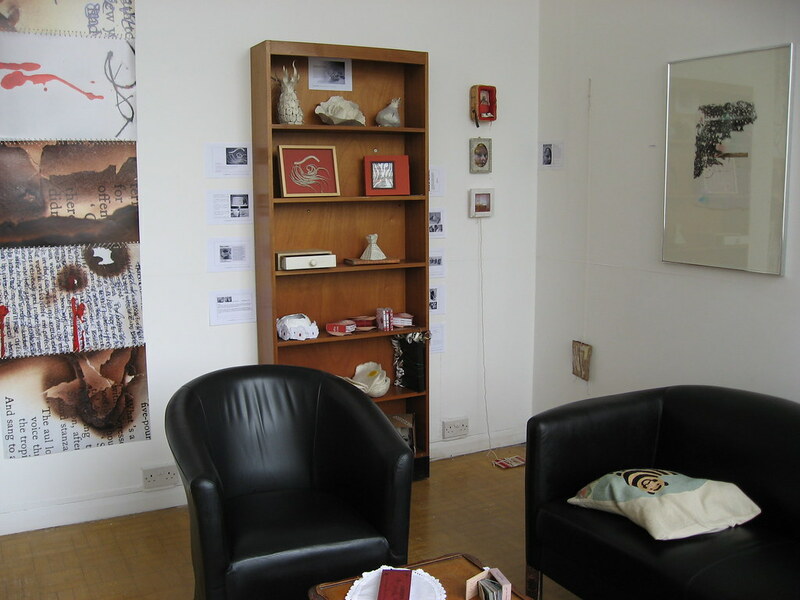 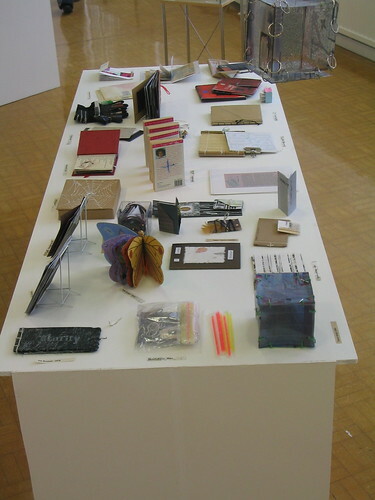 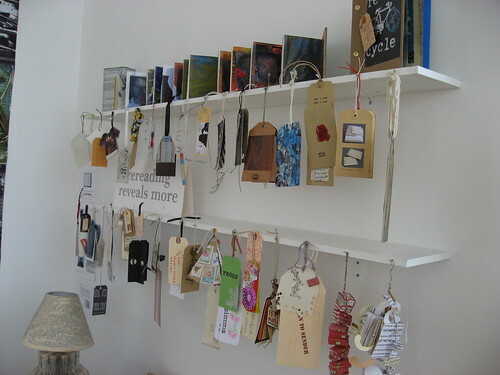 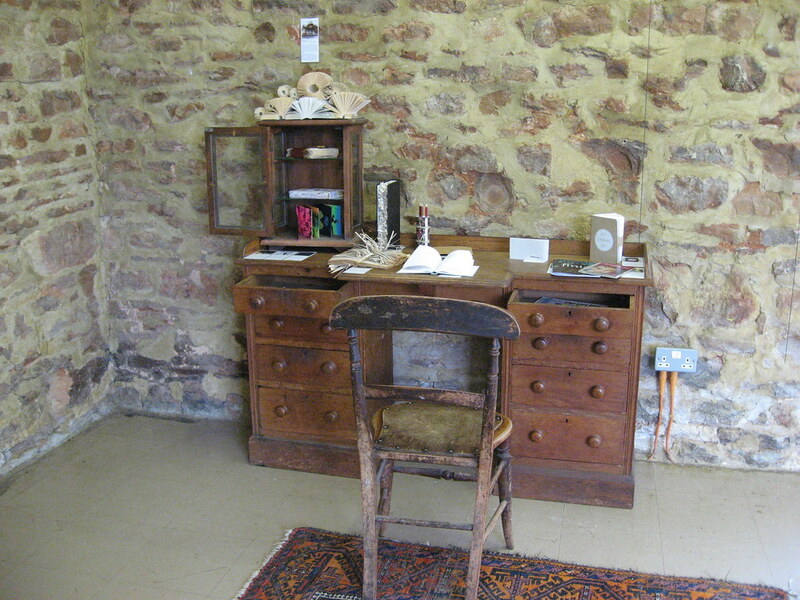 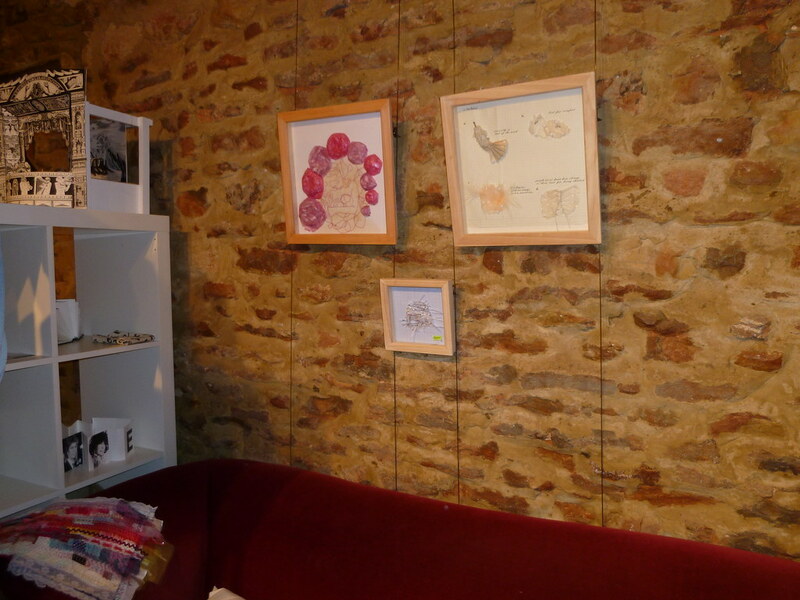 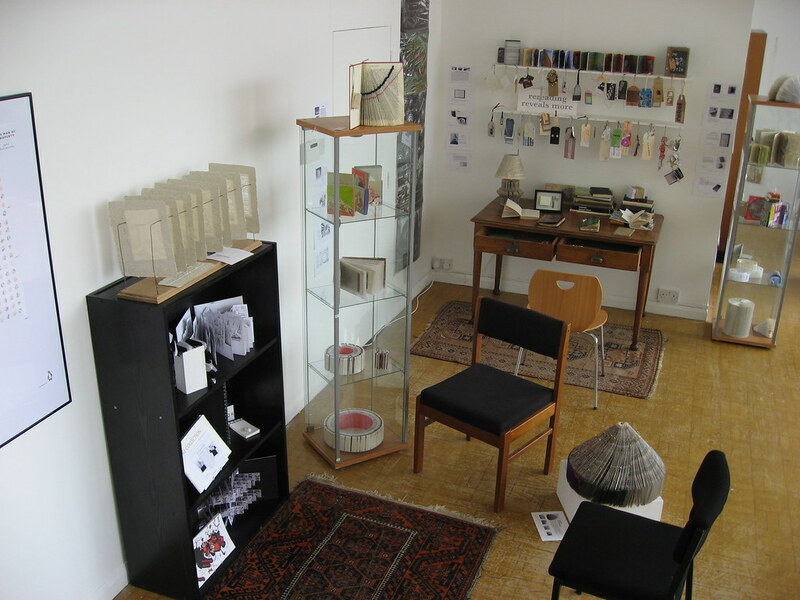 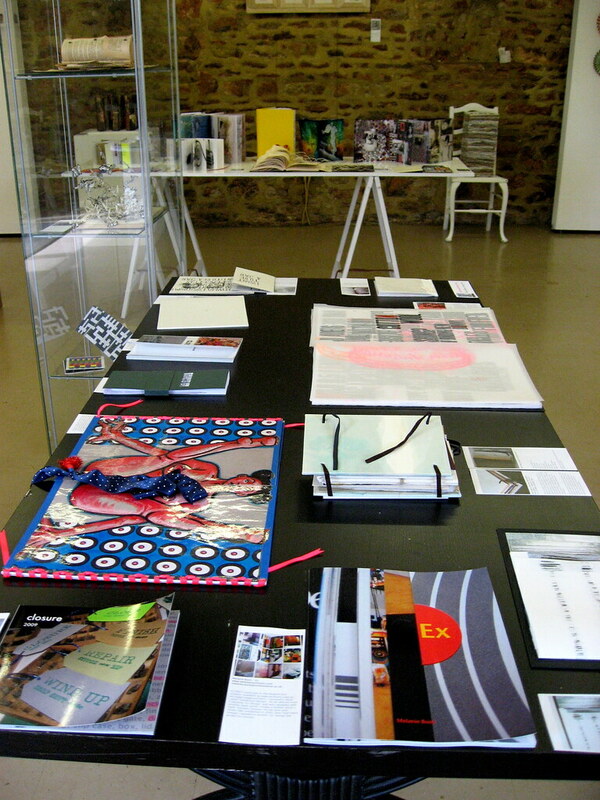 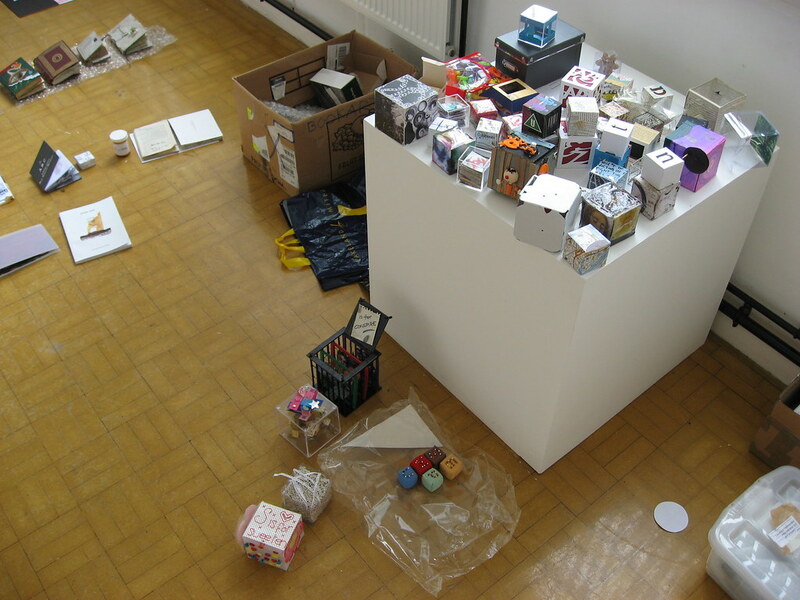 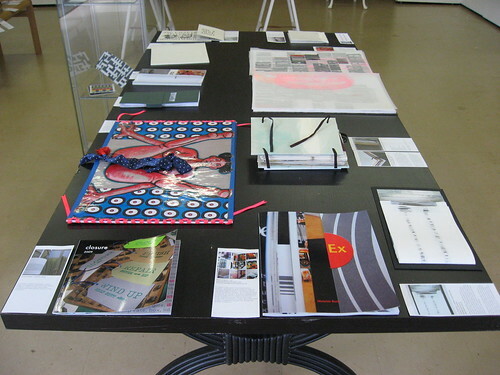 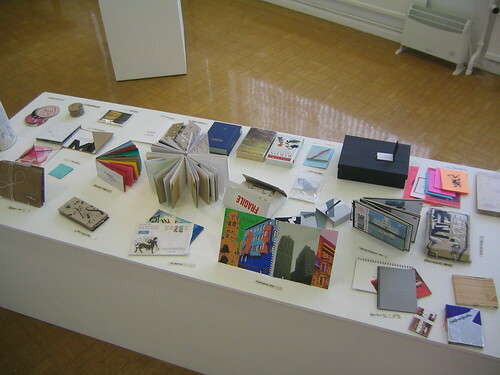 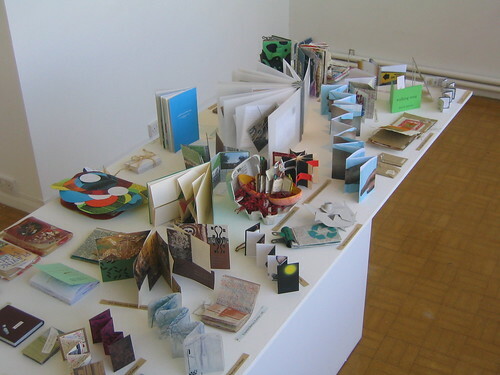 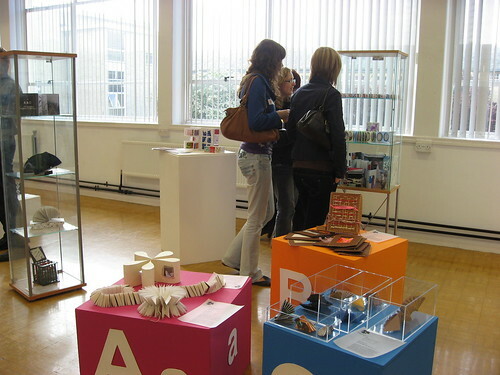 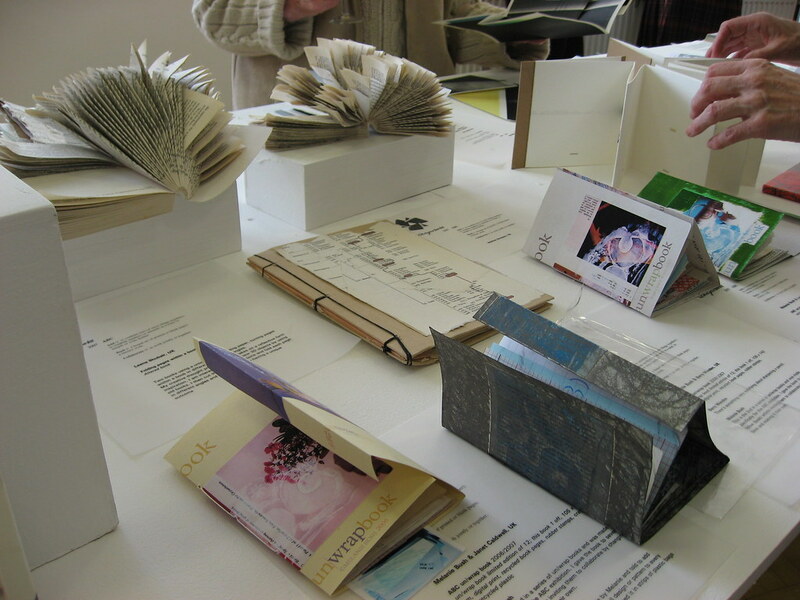 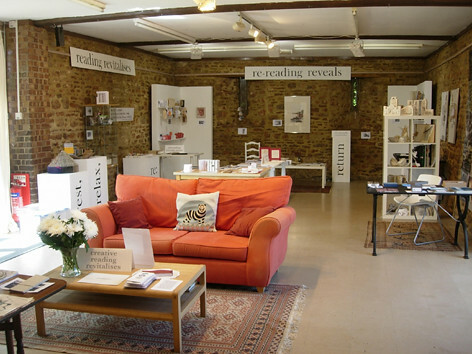 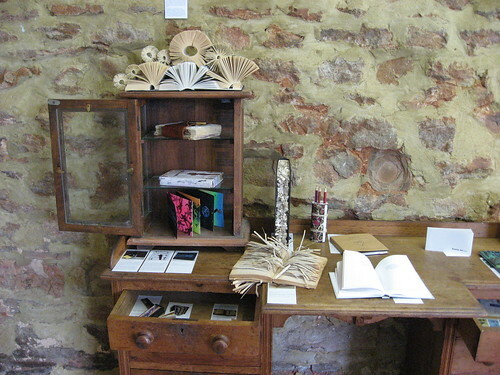 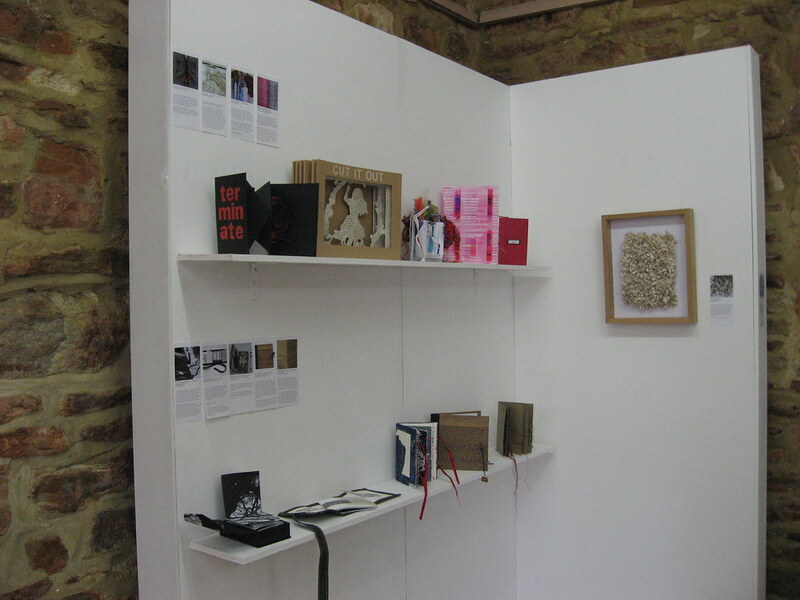 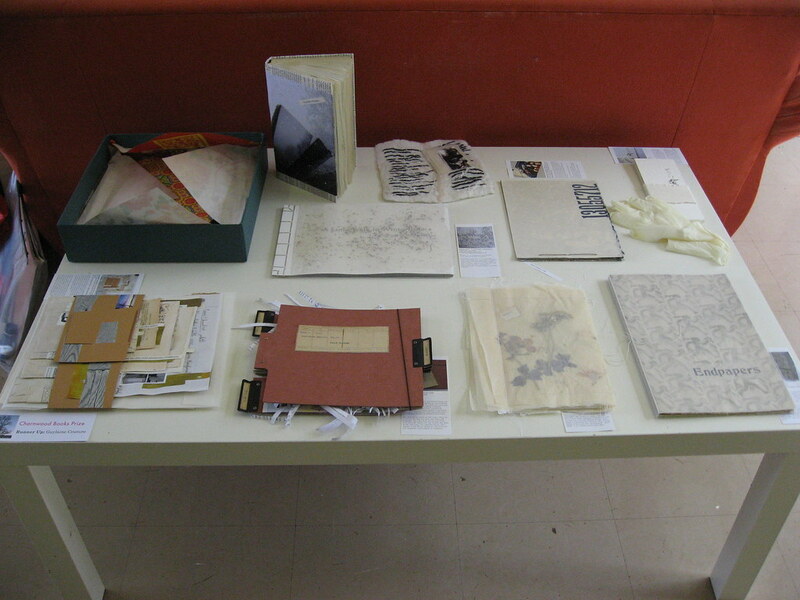 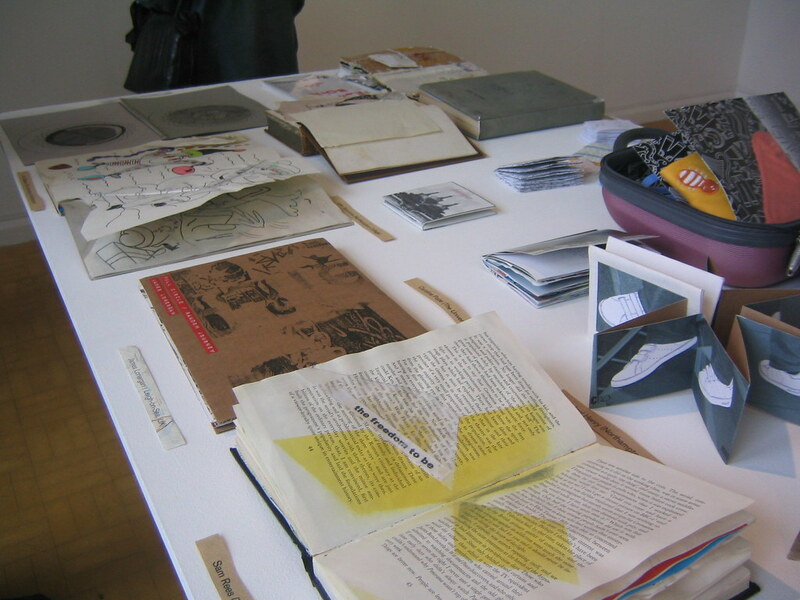 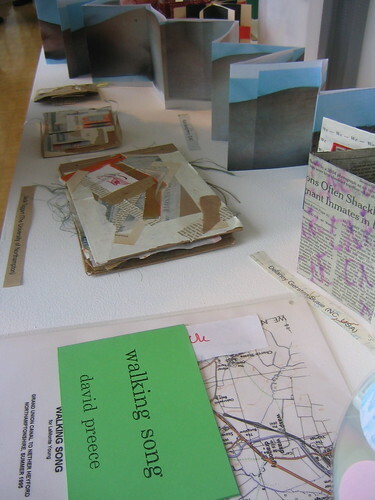 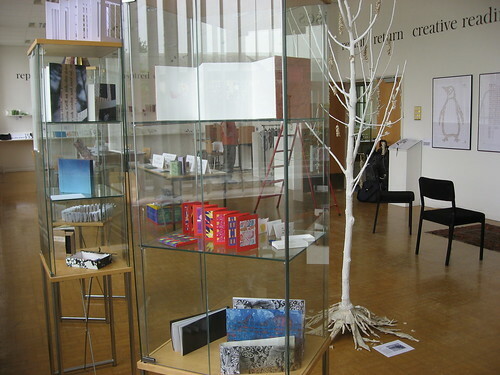 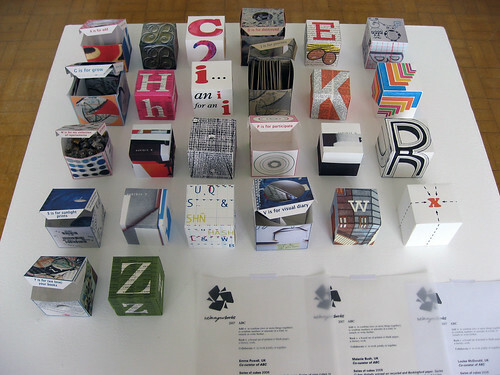 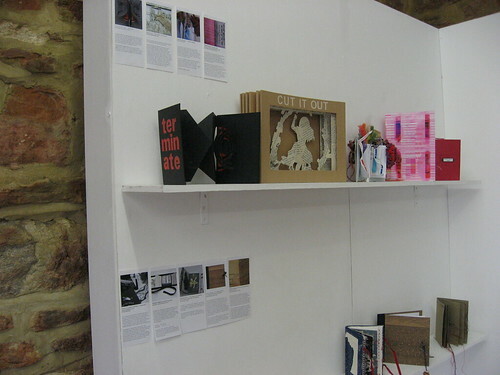 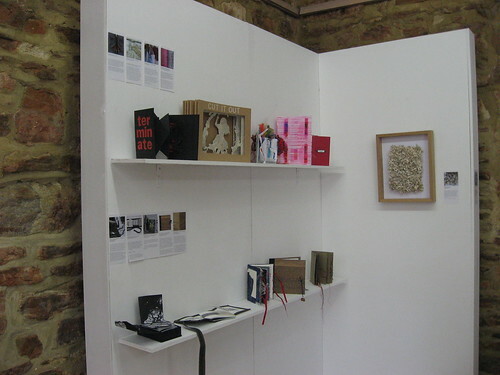 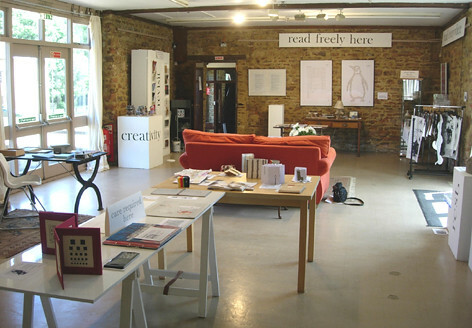 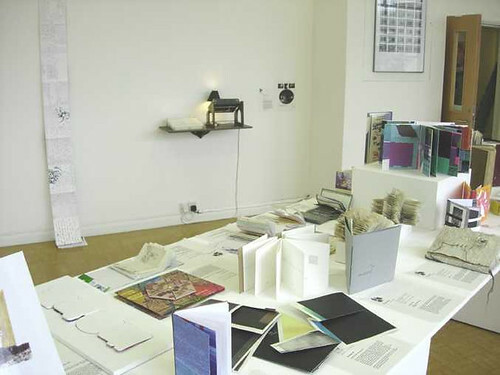 Myself and book artist Melanie Bush established wlyb in 2005 with the launch of our first open experimental books exhibition – Meeting in The Middle. 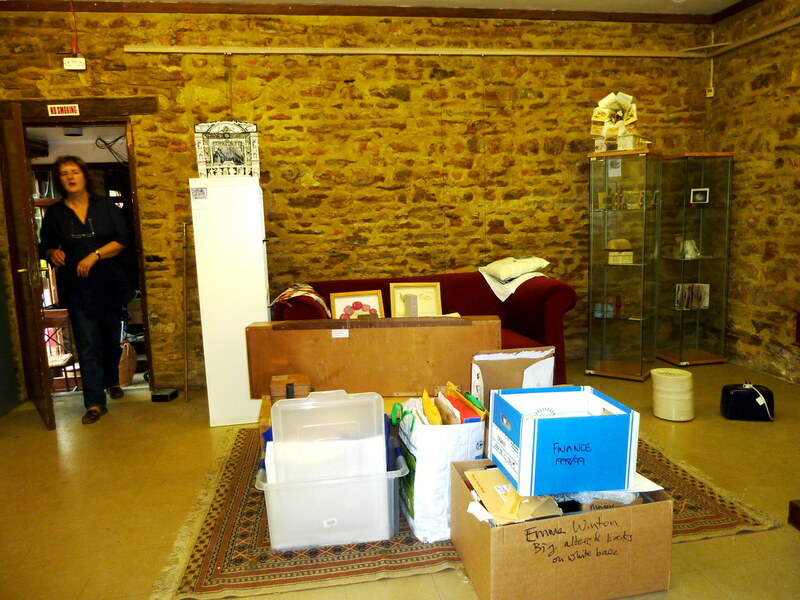 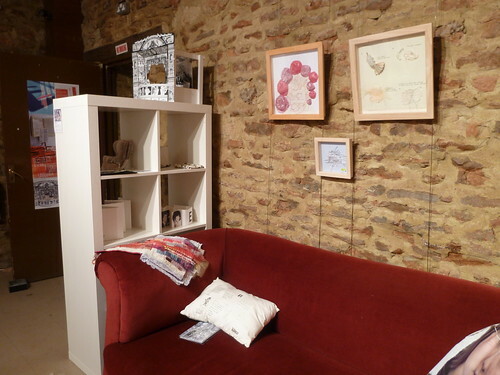 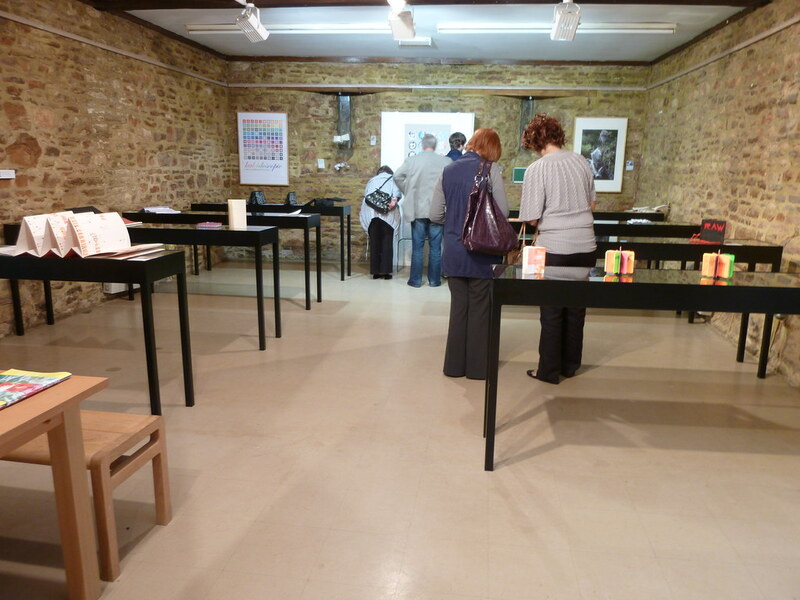 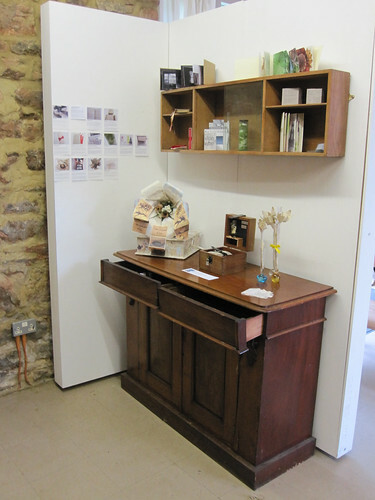 We run a themed exhibition each year and are currently on our 13th call for entries. 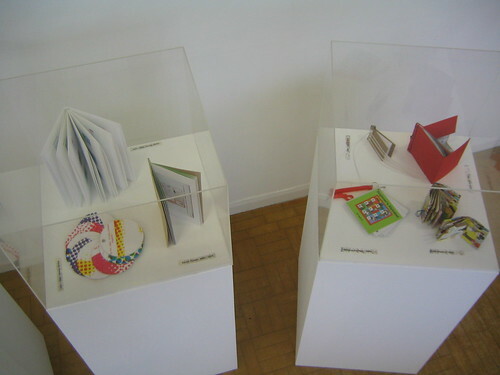 The work shown in this set is a selection from past exhibitions. Recent exhibitions have been online only.